The film is centred on a community in Peru. Migration movements were always part of being human. Maybe now more than ever. But we still keep forgetting about this. Everyday people die during their attempt of entering the fortress Europe. Tirol as one of the richest parts in the middle of Europe defends itself against people from different nations ever since. 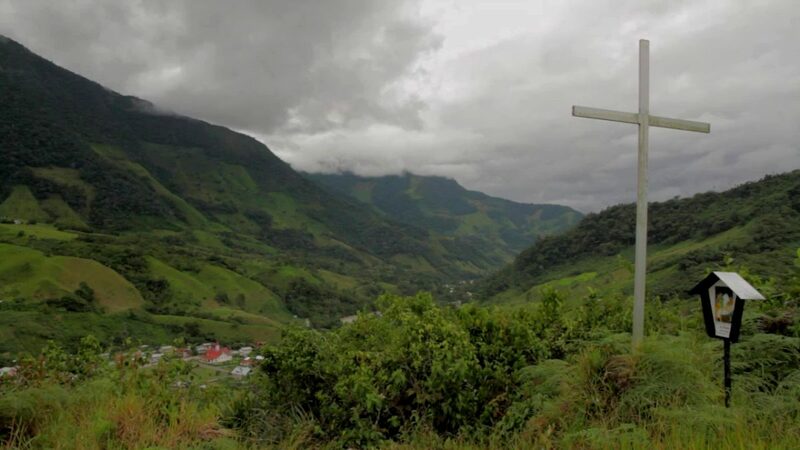 On the other hand Tirol is extraordinary proud that there is a colony in the middle of the Peruvian jungle.